Effective creative content marketing requires imagination and practice. So, let’s talk about creativity in this online era. You may think of creativity as a natural trait of selected people. Like popular artists: Leonardo Da Vinci, Stan Lee, George Lucas. Or maybe business visionaries like Thomas Edison, Steve Jobs, Walt Disney. 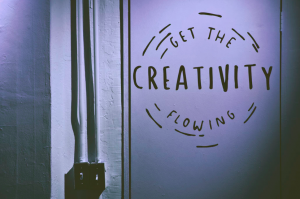 Creative people are usually seen as eccentric folks who can easily whip out their imagination when they need to come up with a compelling piece – an ad, a jingle, or a slogan. 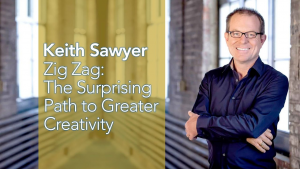 Sawyer suggests that coming up with good ideas is a skill that we can practise every day to solve business challenges. How to make the content stand out. It can be difficult sometimes, isn’t it? Below are the steps recommended by the author, but not necessarily in linear order. These can help you improve your creative process for coming up with compelling content. You can find the right answers if you start asking the right questions. 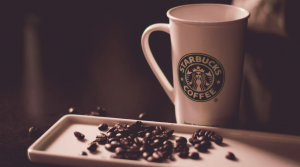 Sawyer cited the inspiring stories of Instagram and Starbucks whose founders proactively asked different questions to make their business model stand out. You can follow the same process when you need to develop creative content marketing that will really stir the interest of your audience in Australia. One technique that you can use is quick writing in which you have to write 10 variations of the same question. How do I make my video shareable on social media? What do my viewers want? 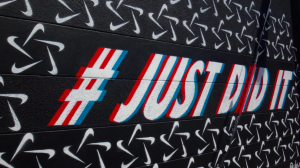 How can I make my videos more attractive than my competitor? Write at least 10 new variations until you find a question that is better than your original. Do you believe that practise makes perfect? Because I believe that the RIGHT PRACTISE makes perfect! While research suggests that 10,000 hours of practise will help you become world-class at anything you pursue, hard work alone doesn’t guarantee success. Even if you spend 10,000 hours practising keyword stuffing, your content will still fail because it isn’t right. It is a black hat technique that is frowned upon by both search engine algorithms and human readers. Regardless of your field, you should first find the right practise, then start mastering tasks that will push you beyond your capabilities. One way to become an expert in any field is to enrol in an online course. While you can traditionally learn a subject area through formal education in a university, there are many online platforms today that offer short courses. For example, Coursera can help you learn a plethora of knowledge from data science to Greek mythology, while Udemy can help you learn web design and marketing. If you are a finance professional in Australia and you want to learn how to convert more leads into sales, you can sign up with Wealthify Academy. Once you become an expert in your area, you can start becoming creative on how you can share your expertise to your target audience. 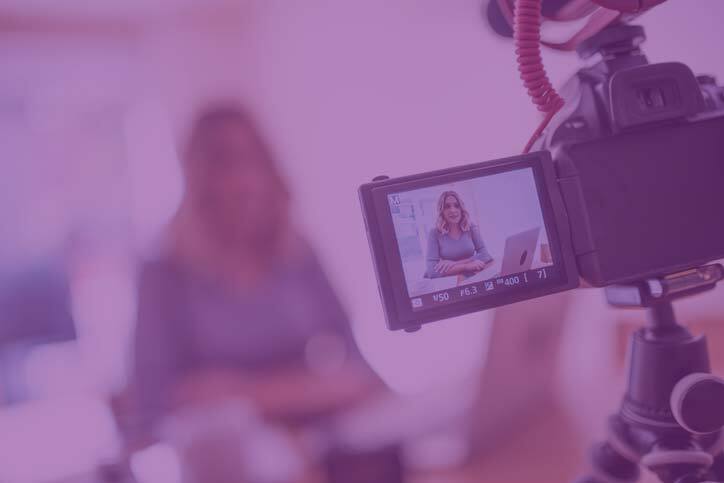 You can try producing interesting videos, activating your social media channels, and other digital trends that can help your brand stand out. Think outside the box and always be on the lookout for creative solutions. In developing your creative content marketing for the Australian audience, try to look at your subject at different perspectives and don’t peg ideas based on your own expectations or the categories that are already fixed in your mind. Try to be curious and be open to trying different channels to distribute your content. For example, many B2Bs think that Instagram is only used by B2Cs or businesses who want to target millennials. 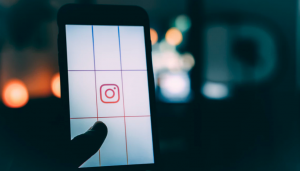 But with the right strategy and tenacious execution, even B2B companies can use Instagram for effective content marketing. 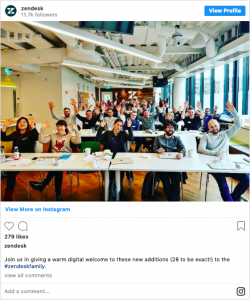 For example, ZenDesk is a B2B company that mainly offers customer service products and services, but it is using Instagram to showcase its work culture. You can still show your sincerity without taking yourself too seriously. Creativity is non-linear and non-structured, so don’t be too stiff when it comes to developing your content. Gone are the days when copywriters need to follow the conventional essay form. Have you noticed that most paragraphs of this blog post are one-liners? Because this is an effective form of writing a long blog post online. You can still offer a lot of substance without boring your audience. Do you still remember the “Not Happy Jan” commercial of Yellow Pages? It is considered as one of the most creative TV ads in Australia. Yellow Pages is a B2B company but instead of producing traditional content showcasing the benefits of being listed in the directory, the company opted a more creative approach. The playfulness of the ad has a large impact as the phrase “not happy Jan” became part of the Australian culture. The core of creativity is generating ideas that can help you solve your problem. In the case of content development, you need to generate ideas that can help you effectively share your message to your audience. The easiest way to generate great ideas is to list down a LOT OF IDEAS. From the mess of ideas, you can start choosing ideas that could work. Pick one topic and try to generate at least 10 ideas from this topic. Just quickly write down anything that pops out in your head. You will be amazed at how much you can jot down in a minute. One technique used by creative folks in generating ideas is called mind mapping. As the name suggests, mind mapping will help you map out your ideas from your mind. This is an effective way to generate ideas out of your brain. One advantage of mind mapping over listing down ideas is that you can write down concepts in any order as soon as they pop in your head. You don’t need to think in order, and you just need to add all the ideas that you can come up with the categories you have thought about. You will be surprised at how much your mind can be creative using this simple technique. 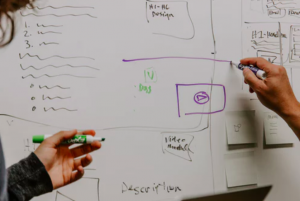 When you use a mind map to generate a flow of ideas each time you need to think about developing your content, you can strengthen your brain to be more creative. Once you get a lot of ideas, you can start looking at them and try to combine them. Fusing the attributes of certain ideas with other ideas can help you become more innovative in solving business challenges. 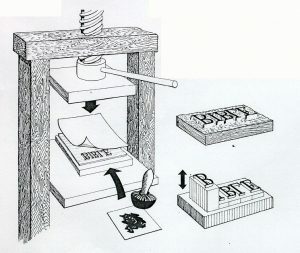 Johann Guttenberg created the moveable-type printing press by integrating the process of wood engraving with the process of pressing grapes. 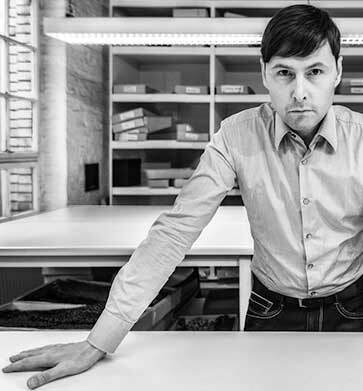 Swiss inventor George de Mestral invented Velcro by combining burdocks with ordinary zipper. Try to examine any idea and you will see that most ideas are generated by adding two or more various elements into something better. In fact, you are able to read this because Sir Tim Berners Lee, the inventor of the World Wide Web, combined the idea of a computer and telephone lines. However, you should not limit yourself within the frames of your field. If you are looking for original ideas, you can try fusing together ideas from unrelated fields. To do this, you can try creating two lists of ideas. The first list should contain ideas from one field (ex. Mortgage industry). The second list should contain ideas from another field (ex. Sports). 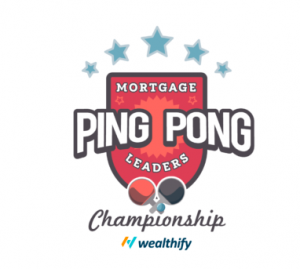 Wealthify demonstrated this creative process when they launched the first-ever mortgage industry ping-pong competition. Instead of inviting mortgage players for a conventional seminar-type event, the smart financial directory initiated the event to gather Australian mortgage brokers and lighten the mood last year at a time of unparalleled regulatory and market change. 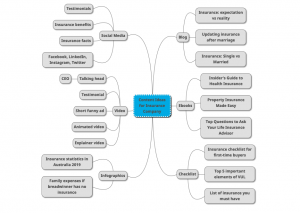 By now you should have a lot of ideas on your list or mind map. Probably you have combined some ideas on your pool. Now, it’s time to pick the best ones. To do this, you should know what you are looking for, and you are the best person who can tell if an idea has the potential to help your business. If you are working with a team, try to discuss this in a group to shortlist the ideas. You may choose at least two of your best ideas then let them compete with each other. For example, you need to market an upcoming promo, and you have agreed that your best ideas are producing a short animated video while the other one involves creating an infographic. Instead of choosing just one idea, you can decide to run these two ideas then check which one will deliver according to your expected results. Analysis paralysis is the great enemy of creativity. Remember, the purpose of creativity is to make something out of your ideas. Sure, analysing the business challenge and analysing the possible solutions are crucial. In order to achieve progress and become successful, you need to execute well. But you should not forget that people nowadays are expecting interesting content. So you need to find the balance between developing high-quality content and timely publication. 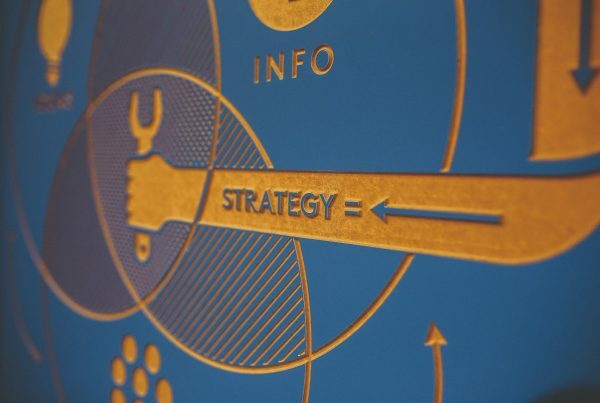 If you need help with your creative content strategy (from planning, execution, and evaluation) the WebBuzz team can help you. Whatever your industry or product, we can help you produce high-quality content that resonates well with your unique audience in Australia and optimised for search engines. Call us on 1300 41 00 81 for a chat.